Gov. Palin: America’s eyes are now focused on Louisiana! North Louisiana, it was so great to be back in Monroe! With your warm southern hospitality you sure made us feel right at home amidst the duck weather that arrived ahead of season! It’s an exciting time here. America’s eyes are wide open after this month’s election, and those eyes are now focused on Louisiana. This sportsman’s paradise is poised to send the final message to Barack Obama in the runoff election on December 6th. Congressman Bill Cassidy is ready to serve in the U.S. Senate as a fighter for Louisiana, as opposed to Senator Mary Landrieu who has been a voice for Barack Obama (voting with him 97% of the time) and has virtually ignored good Louisianans’ concerns for so many years. The status quo has got to go; Louisiana deserves the best, and Dr. Bill Cassidy is the best candidate for this great state! It’s so encouraging to see concerned Americans all across the country rally for the good doctor – including Louisiana’s own Duck Commander, Phil Robertson! And Zach Dasher is a bold, sharp leader with a beautiful family and shining future who has unified behind his former opponent, Dr. Ralph Abraham, for U.S. Congress. Dr. Abraham, another veteran, has a servant’s heart with his “Pilots for Patients” service that provides free flights for patients far from medical care. Thank you to Dr. Abraham’s great charity for letting us use their hangar for the Unity Rally yesterday. Todd felt right at home surrounded by all the aircraft and gear! Louisiana, your spirit inspires the rest of America; your great candidates bode so well for you on December 6th. We’ll cheer you on as you exercise your right to vote for these good guys. 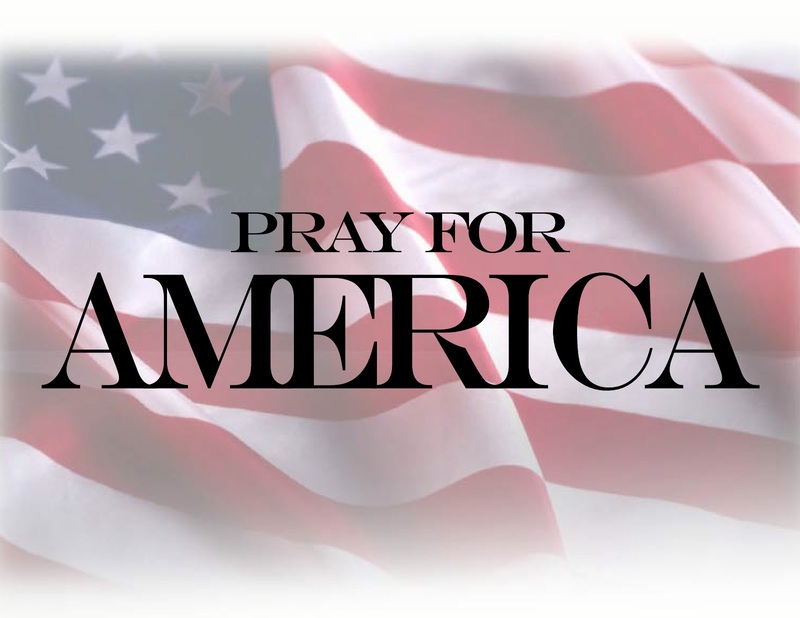 The USA needs them fighting for us all! Governor Palin and Todd also had dinner with Duck Commander Phil Robertson and his family that evening. Read about that and see the photos here. 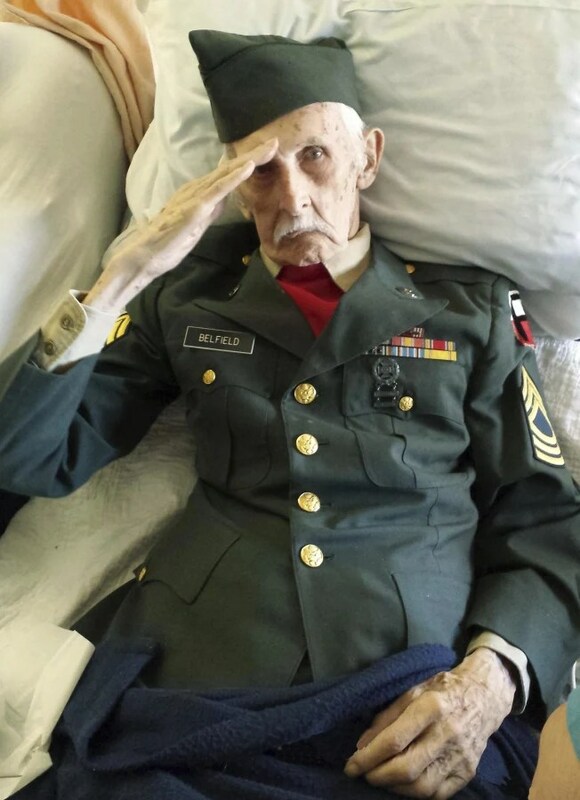 A proud soldier to the end, U.S. Army veteran Justus Belfield, 98, saluted from his nursing home bed in upstate N.Y. on Veterans Day after donning his uniform for one last time. He died the next day.